An epidemiologic approach to the study of possible teratogenic effects of chemical and physical environments.  Screening for occupational exposures and congenital malformations. Birth defects and exposure to video display terminals during pregnancy. A Finnish case-referent study.